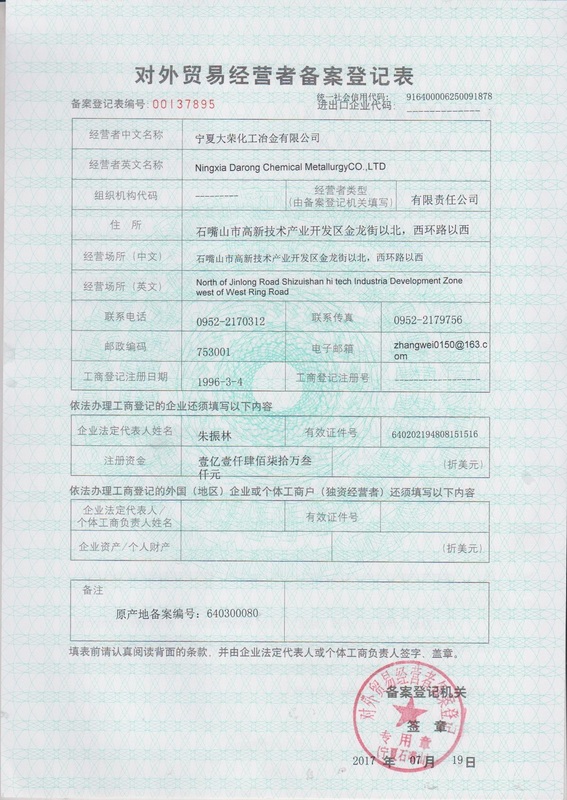 Ningxia Darong is the leading manufacturer of Cyanamide series products. 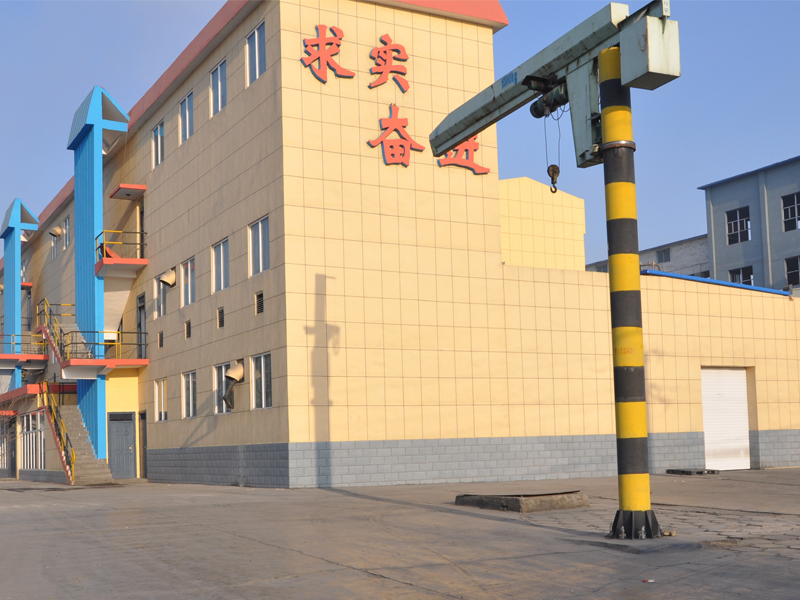 Our main products include Cyanamide, Dicyandiamide, Calcium Cyanamide, Calcium Carbide, and etc. Products can be used in agriculture industry, pharmaceuticals industry, metallurgy industry, adhesives, water treatment, textil dying, etc. 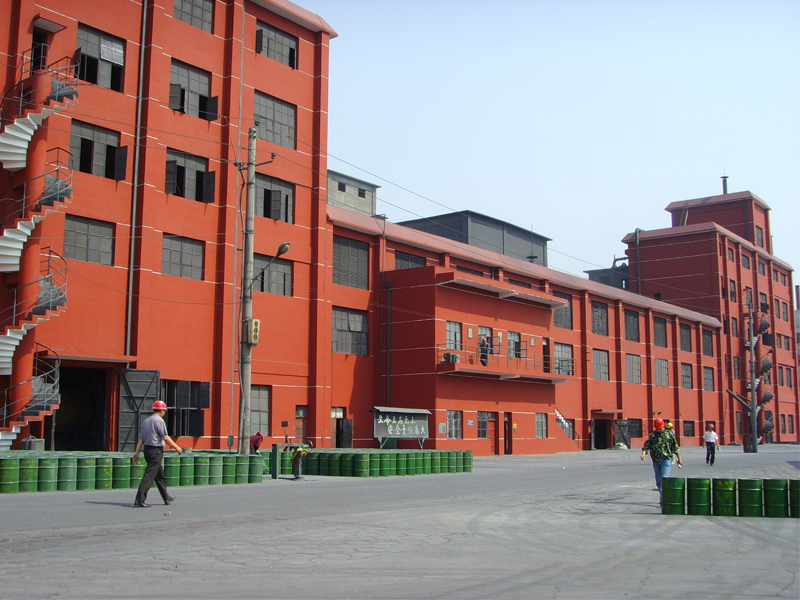 We have ISO9001, ISO14001, OHSAS 18001 certificates. 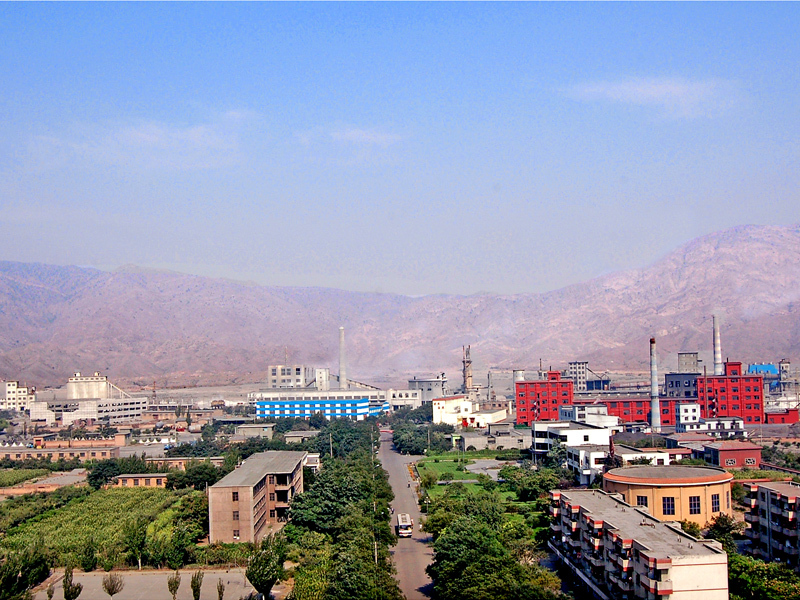 Ningxia Darong Commerce & Industry Group Co., Ltd. was founded in 1984. It has a total asset of 710 million Yuan and net asset of 430 million Yuan. 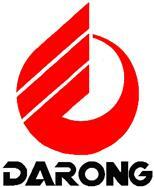 Darong Group is the largest Sino-foreign equity joint venture and one of the key enterprises in Ningxia. 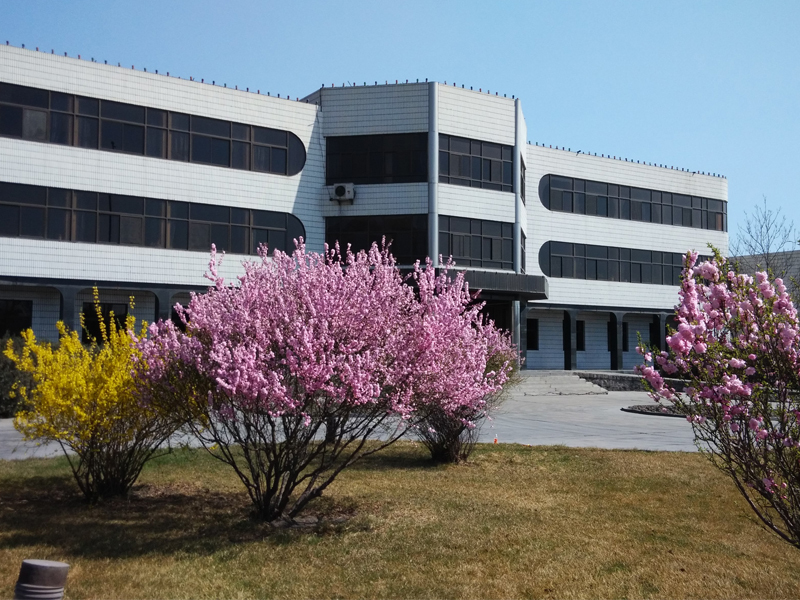 Based on technology innovation and local resources advantage, Darong Group becomes the leading company in Cyanamide industry in China. 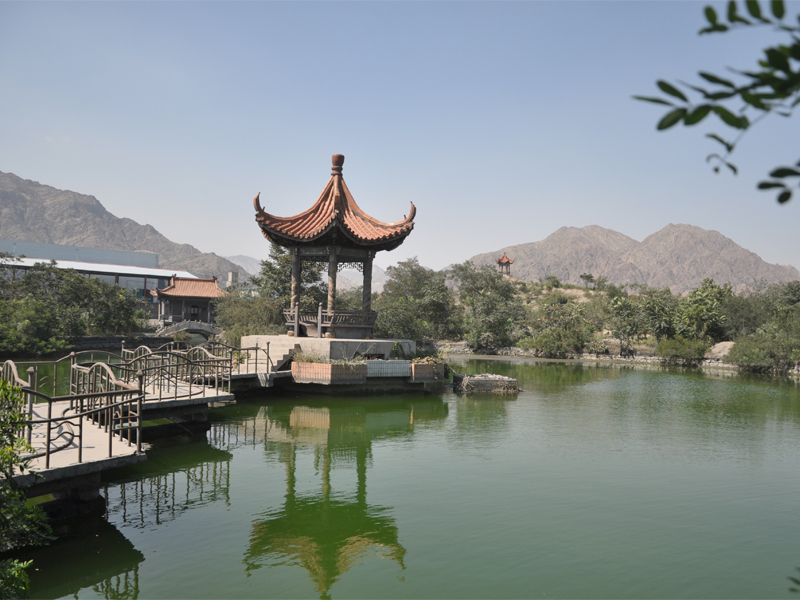 Darong Group was also granted the title of Environmental Friendly Company and Circular Economy Pioneer Enterprise in Ningxia. Darong Group was the first company who introduced Cyanamide series products into agriculture, public sanitation and environmental protection industries in China, and has made great progress.